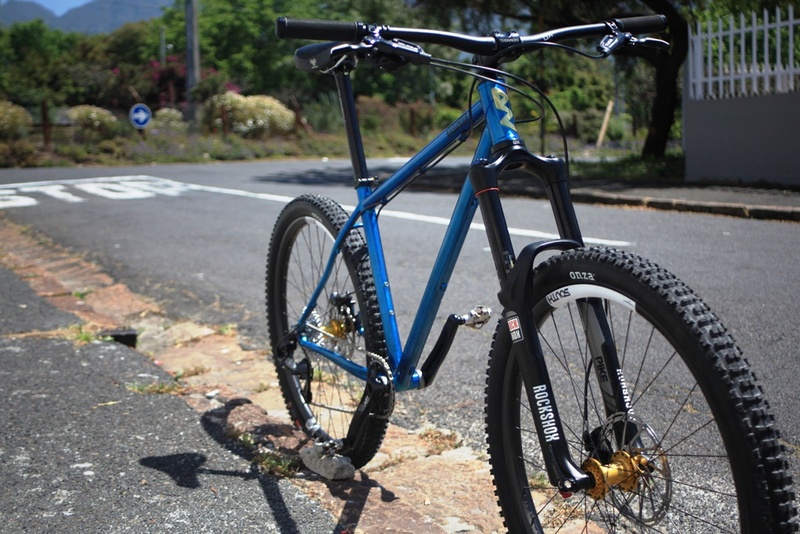 A Cape Town veterinarian is building some of the best bicycles you can buy in South Africa. Dave Mercer’s mountain bikes are custom built. His latest offering is a dual-suspension mountain bike to rival anything available from an international big bike brand. As the world readies for trade wars and tariff barriers, it’s good to know there are indigenous skills to produce things you want (or need) at home. 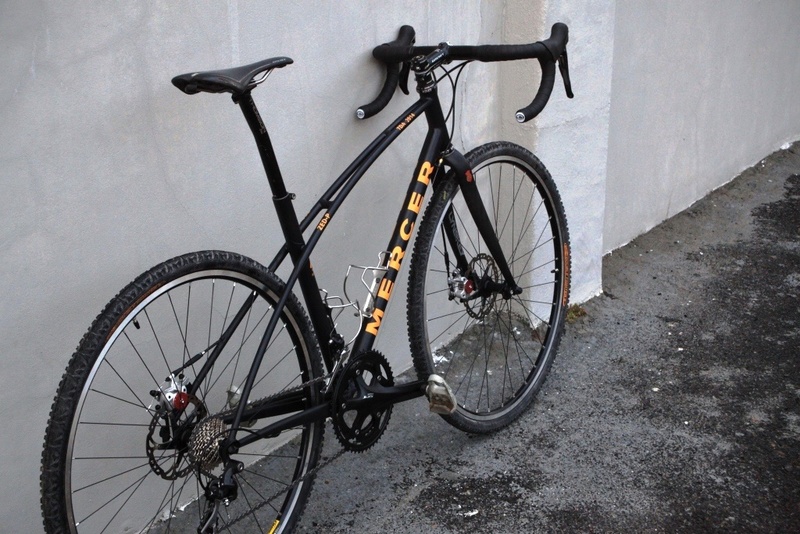 And for South Africans who like the idea of a handbuilt, made-in-the-RSA mountain bike, there’s the option of a Mercer. 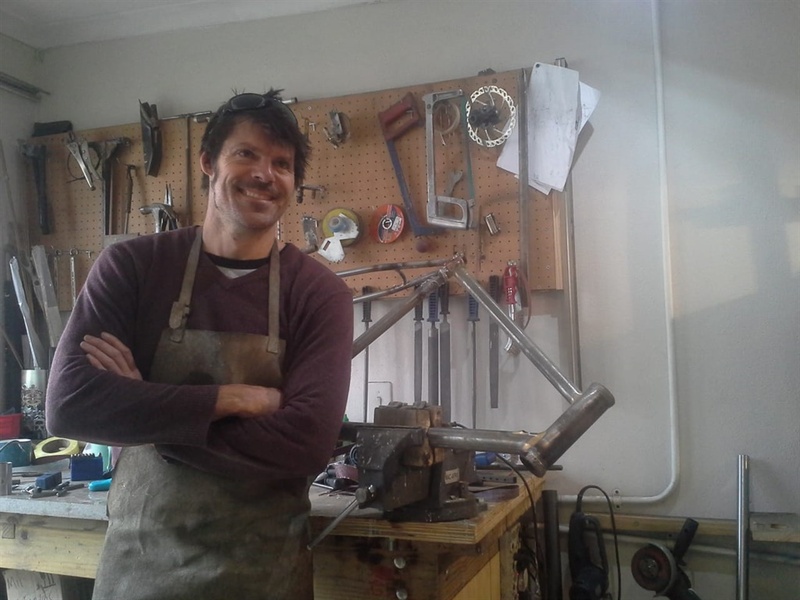 In a converted room of his Observatory home, often cloaked by the late afternoon shadow of Table Mountain, in Cape Town, Dave Mercer crafts some of the best steel bicycles you can buy. His business is split between constructing custom bikes for riders who are fixated about what difference a millimetre here, or a degree there, can make to a frame – and series production frames, with dimensions of Dave’s own interpretation. Trained as a veterinarian (he still practises after hours), Dave has been riding since the 1980s and is about as convincing a bicycle geek as you could imagine. His initial foray was building accessories for long-distance cycling touring and some truing stands, cherished by master wheel builders. The evolution to his current status as a celebrated frame builder was inevitable. 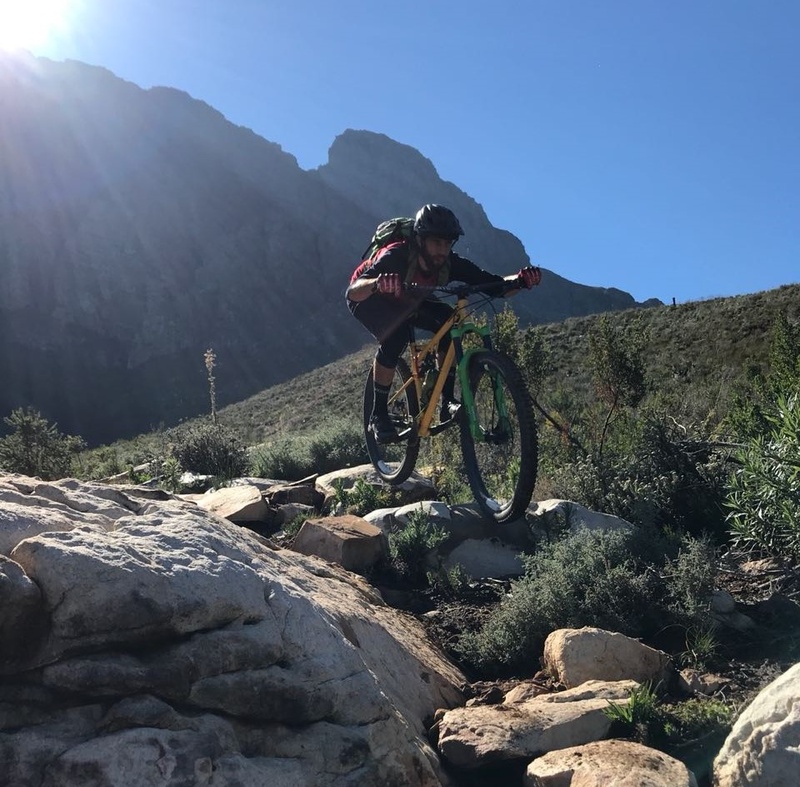 As a homage to his veterinary background, Mercer’s first production mountain bike was the Hungry Monkey, a series of 27.5-inch (just shy of 70 centimetre) wheel steel hardtails debuting in 2014 – some of which still regularly podium at Enduro Western Cape racing events. The skill of building with steel is selecting the most suitable tubing, before joining those tubes in the most appropriate arrangement of angles and lengths, to create a geometry which enables the rider on any terrain. It’s the custom bikes which are true craft art. For Dave it’s about a clarity of vision with the customer, understanding exactly what type of riding they do – and then resolving the best technical solutions to create that dream steel framed bicycle. Race winning mountain bikes. Gorgeous road bike. Trans-Africa capable touring bikes. Kids balance bikes. He’s built them all. Globally the return to steel for use in premium bike frames is not some misguided instance of hipsterism. 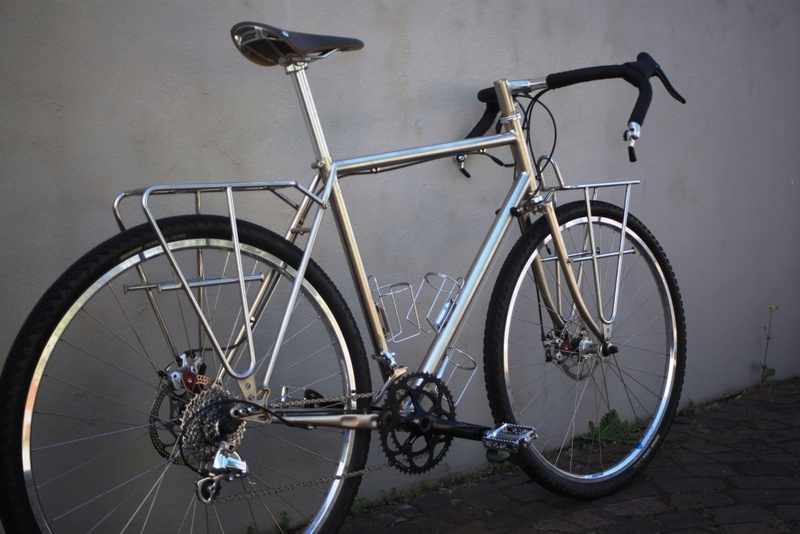 Famed for its combination ride quality and durability, steel has reinvigorated the art of handbuilt bicycle manufacturing and to prove his abilities, Dave’s embarked on a project which distinguishes master bicycle frame builders from mere enthusiastic welders. 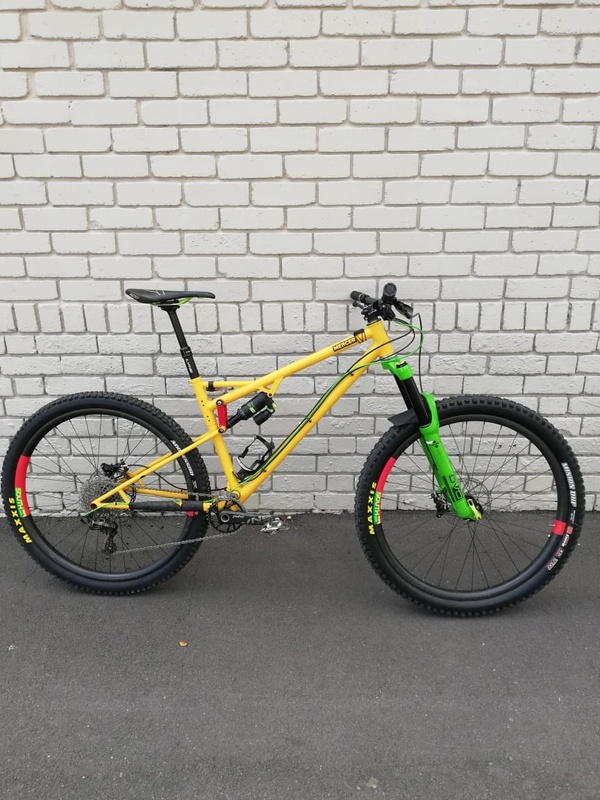 It’s a 29er dual-suspension mountain bike, with 120mm of rear travel, called the Gangly Gibbon – primates are clearly a source of fascination from Dave’s veterinary background, hence the naming convention for his bikes. Designing workable suspension kinematics requires insight beyond the confidence to proficiently use engineering software shortcut keys. Dave’s vast experience as a mountain biker has made the Gangly Gibbon a winner straight off the welding jig. One of the first Gangly Gibbons was also finished in resplendent Rastafarian colours, which we understand is pure coincidence and has no relation to South Africa’s new marijuana laws.